MHM Publishing was started in 2002 by aviation enthusiasts Mike and Linda Reyno, with the company’s first publication being Vertical Magazine. 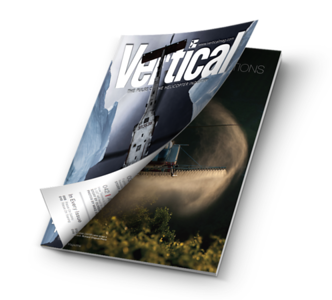 Today, we are the proud publishers of Vertical, Vertical 911, Skies, RCAF Today, and Insight magazines. Based out of Kitchener, Ontario, MHM has a staff of 18, with numerous contributing writers and photographers around the world. Our motto has always remained the same: Aviation is our passion. 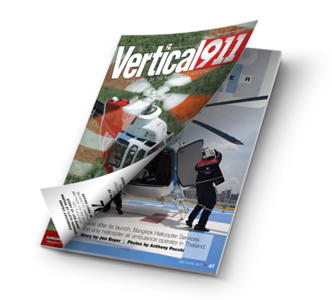 Vertical is the helicopter industry’s premier and most trusted magazine, delivered bi-monthly with a focus on the sectors, operators and equipment that interest you the most. Vertical 911 is the only helicopter resource focused on the parapublic rotorcraft industry, delivered four times a year to emergency workers on the front lines. 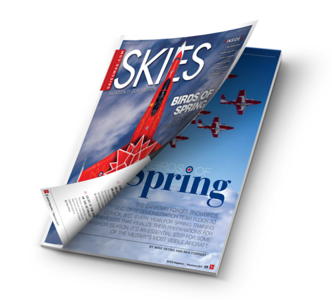 Skies Magazine covers the best of fixed- and rotary-wing aviation in North America with insightful stories, news and feature profiles; delivered bi-monthly with a focus on all aviation sectors. 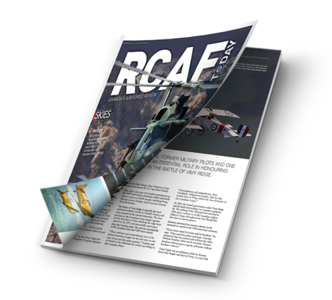 RCAF Today is a special publication delivered once a year, celebrating the accomplishments of the Royal Canadian Air Force at home and around the world.